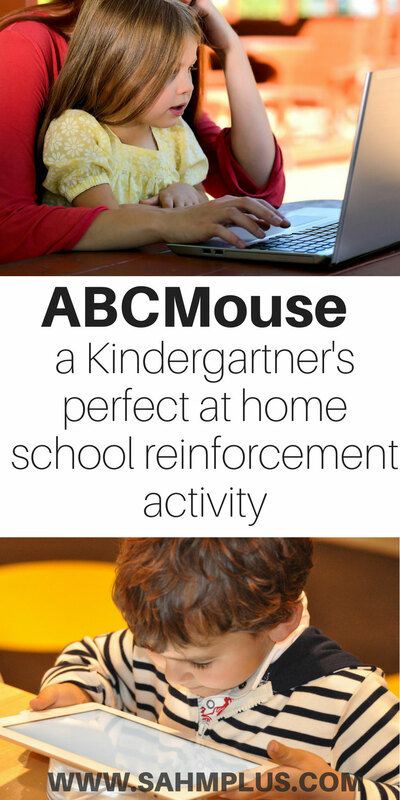 How we’re reinforcing Kindergarten education at home through ABCmouse.com. ABCmouse is more than just a fun program for preschoolers. 2 years ago, my daughter was using ABCmouse.com® Early Learning Academy at home as an addition to the home preschooling we were doing. 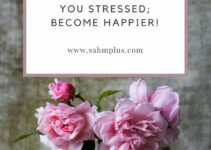 S needed something to do constantly and home preschool was the only way I found sanity. It was a lot of work, but online resources helped me a lot! 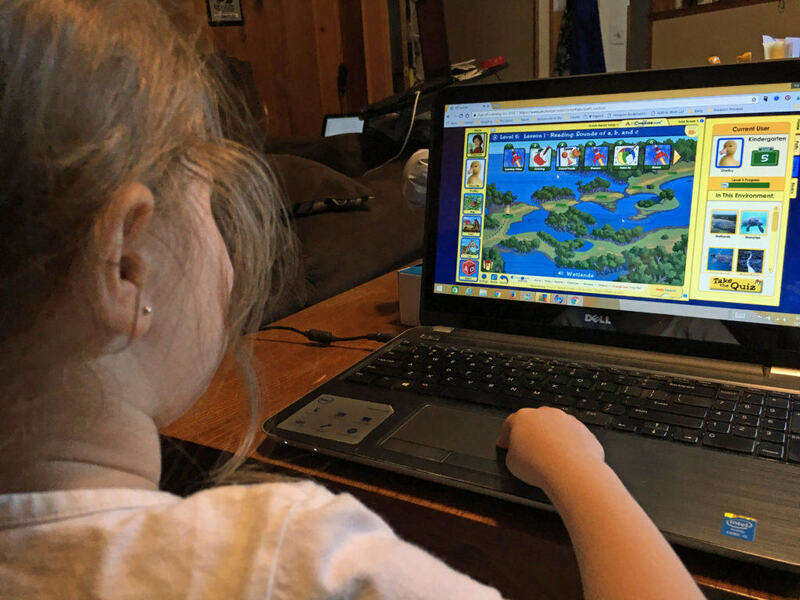 We’re currently using ABCmouse with her after school or on days she’s out of school. 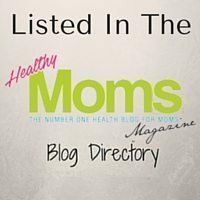 (If you’re interested in my thoughts on using ABCmouse.com for a toddler, check out my review here). Now that I have baby B, I simply don’t have the time to devote to S constantly. After school, I set S up with homework while I’m putting B down for a nap. But, sometimes she doesn’t have homework and I really don’t want her sitting idle watching TV. When I allow it, I usually end up regretting it. So, I started her on ABCmouse again. This allows her to continue learning in a more fun way than just handing over some print outs, lets her use electronics (which she loves), and gives me a few minutes to take care of other things. Plus, having this resource gives us more to do on breaks from school. I love knowing I’m providing her educational activities that reinforce her Kindergarten education, even if I can’t sit with her. And S loves the videos, games and activities as they keep her entertained. Disclaimer: I was provided a free year of ABCmouse.com® Early Learning Academy in exchange for our review. All opinions are my own. Set up is easy! There’s a 5 minute tutorial which guides the parent through the website features, but there’s no fluff. You can set up your account by creating information for the parent and up to 3 children in the family. This process took me about 2 minutes, including customizing the avatar for S.
Other settings are date of birth, avatar, gender, teachers, and Holiday decorations. Should you need or want to change any of these settings, you can easily switch to the Parent account (a small “Parents” link on the bottom of the computer screen or on the iPad by clicking options –> settings and then entering your password). Here you can also give a gift, refer a friend, or watch how-to videos to familiarize yourself with the site better. There’s a short tutorial on how to use a mouse. Grab a small mouse for little hands and let them practice. At 3, my daughter grasped the concept, but had a difficult time with the drag and drop feature. In time though (especially after doing some of the puzzles), she caught on. Alternately, downloading ABCmouse.com on an iPad would alleviate the need for using a mouse. We’ve used it both ways. Of course, taking along an iPad is certainly more convenient for travel, but using a large laptop at home has helped to reinforce her ability to use the mouse (or mouse pad as is standard these days). Head straight into the guided Learning Path. This area provides instructions for completing tasks in order to help guide your child through a specific lesson. Visit the classroom. 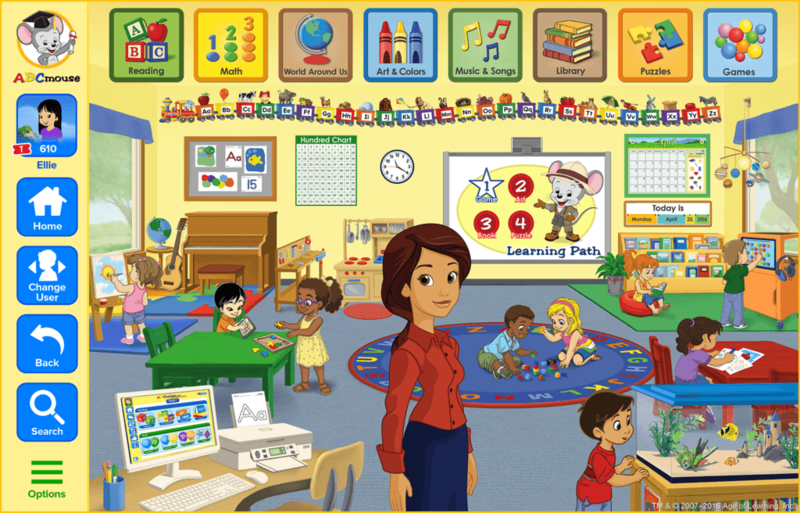 This area shows all the activities your child can do (learning path, pet, games, etc) in a highly interactive screen that looks like a classroom. Click Map, Farm, Zoo, and Basics on the left side of the screen. Click “About Me.” This has options for visiting the pet park, go to “my room”, go to the aquarium, visit the hamster, or go shopping with tickets and more. Your child has complete control over what activities they’re doing. If you’re using this as a teaching tool, my suggestion is to a) sit and supervise or b) block activities you don’t want your child doing. I can’t tell you how many times I’ve found my daughter spending all her tickets and visiting the more “fun” areas when I’d really have preferred her doing some of the lessons. At 5, though, I can instruct her to do “x number of lessons” before proceeding to play on her own. Thankfully, Kindergarten has fine-tuned her skills in following instructions!! I have my daughter’s account on the highest level available on ABCmouse.com (at the time of this writing), which is level 6. On the nights we’re free of homework, I can set her up on the computer (or iPad) and have her work on a few lessons before playing freely. She’s able to continue reinforcing Kindergarten education with lessons on money, how plants grow, and more complex letter sounds (like the way the letter can make two different sounds). The activities also teach my daughter things like how to take care of a pet. Although, she does a better job taking care of a virtual pet than any of us actually do with our real dog. S is able to feed, water, and bathe her pets until each situation shows a happy face. We’re good about food and water for our dog, but bathing is another task I find difficult to fit into our lives with any regularity. Ooops! Now, I’ve touted all the benefits of the curriculum geared toward your child’s needs. I can tell you how good it is to have instruction for my kids without so much of my own planning. But, I love that ABCmouse also began offering separate apps on apple and Android devices. 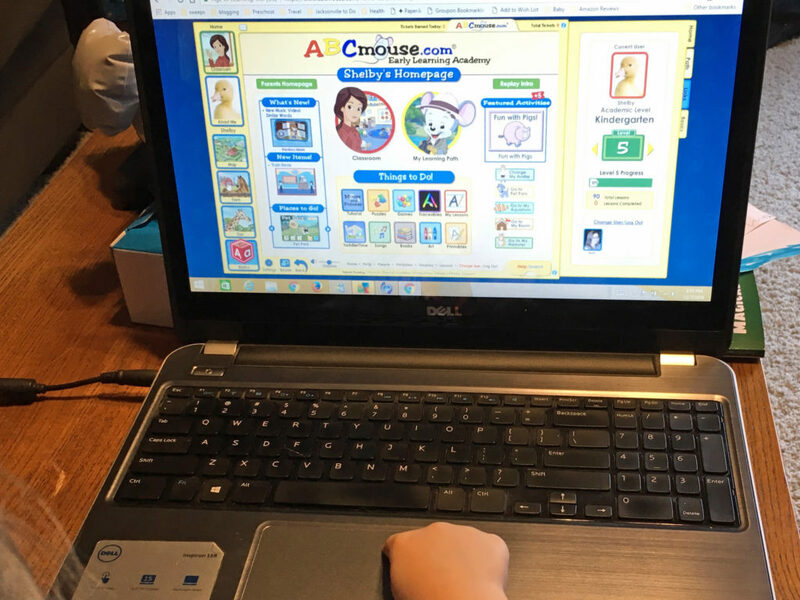 The curriculum-based ABCmouse online version and app limits you and your child to being tethered to the internet. But, when you’re traveling in the car, your child won’t have access to that (unless you’ve got a car with built-in wifi). Even as techy as my husband is, we don’t pay to have Wi-Fi in our vehicles. SO … ABCmouse has a range of 7 downloadable “satellite apps” that are available free with your existing ABCmouse subscription. 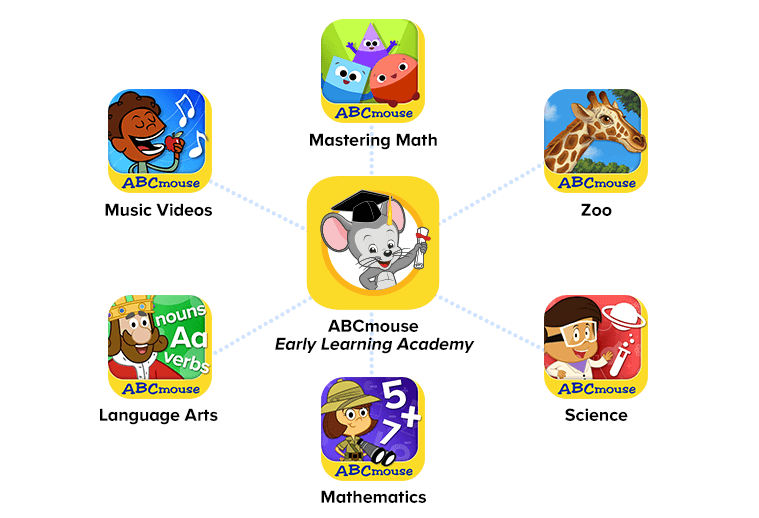 You can learn about 6 of the new ABCmouse Mobile Apps in this article. They recently added the 7th (Mastering the Alphabet), which wasn’t listed in the aforementioned article. 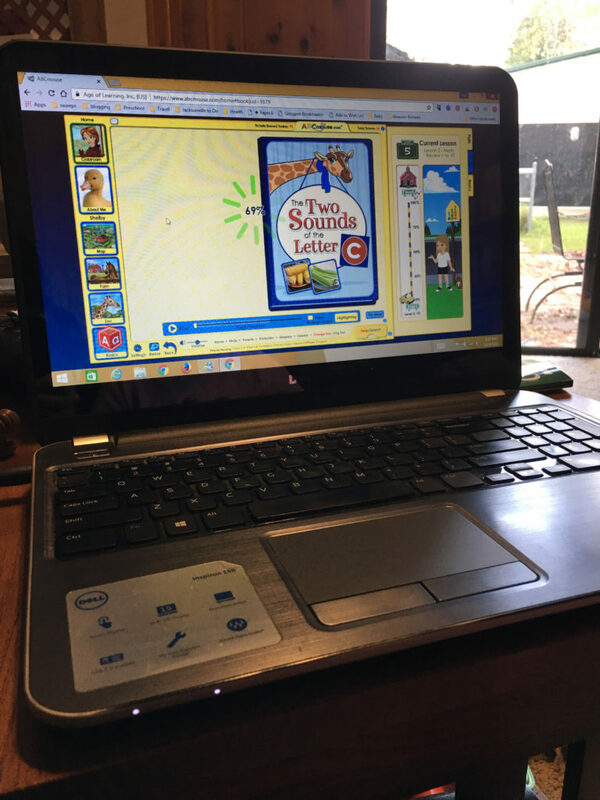 I just love these types of sites and I’ve heard great things about ABC Mouse–my son is a teen now but I loved educational sites for him when he was younger…they helped him a lot! I love that you can gift it too! I just signed my nephew up for a year!! ABCmouse has been recommended app in my kids elementary school too. It is fun app. though I hate to expose young kids to these devices. There’s a time and place for electronics. In my opinion, there is such thing as too much, but occasional use doesn’t hurt. It’s helped us a lot! Magnificent website.A lot of helpful information here. 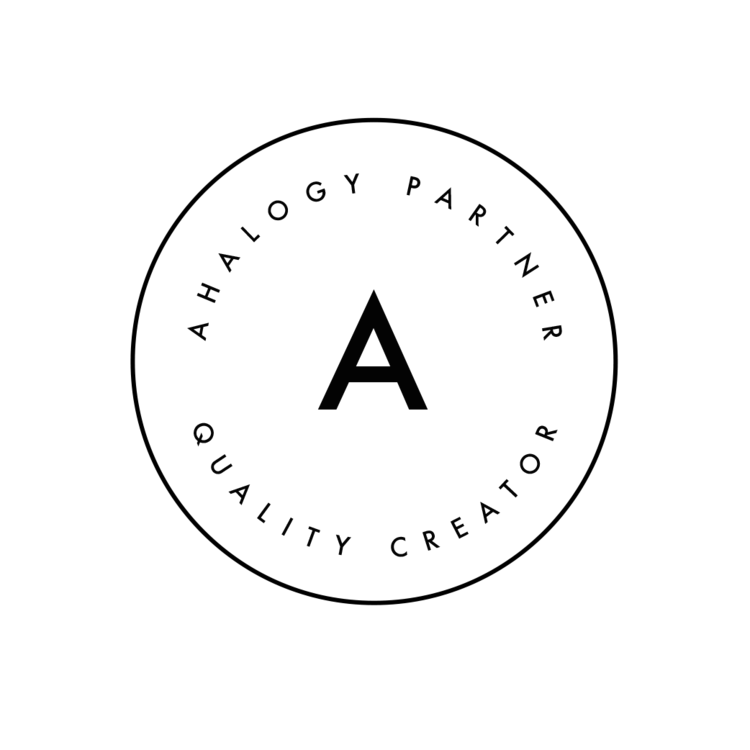 And of course,thank you for your effort on with this write-up.We honestly think this amazing site needs a great deal more attention.Our Student Consultancy Firm in Dhaka also probably be back again to read through more, thanks for the informatational.We sending it to a few person and also sharing delicious. This is some really good information about kindergarten education. I liked that you showed that you can get some learning apps for phones or Ipads. That does seem like a good thing to know if you want to get your child get ready to start learning in kindergarten.